As a part of The Noida Foodie Club, I attended their monthly meet at Smoked Biryani House, an event filled with food, fun and frolic. The event, organised by admin Sahgal Anita, had an assortment of vegetarian and non-vegetarian starters and at Rs.600/- per head was a steal. 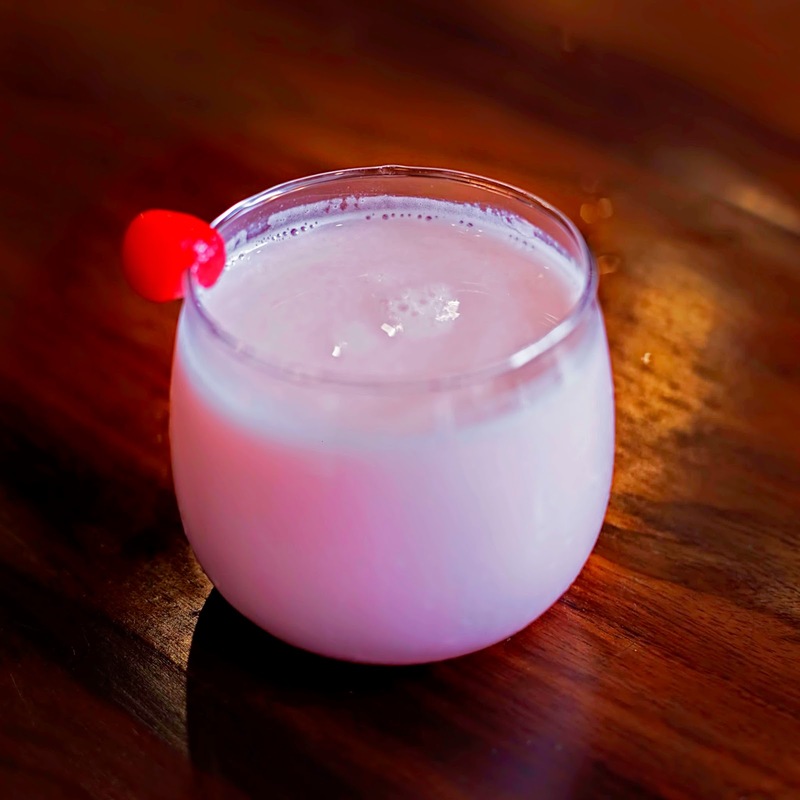 The welcome drink, Rose Lassi was thick, consistent and chilled, providing a much needed respite from the hot summer. We were served Chicken 65 and Apollo Fish for starters. 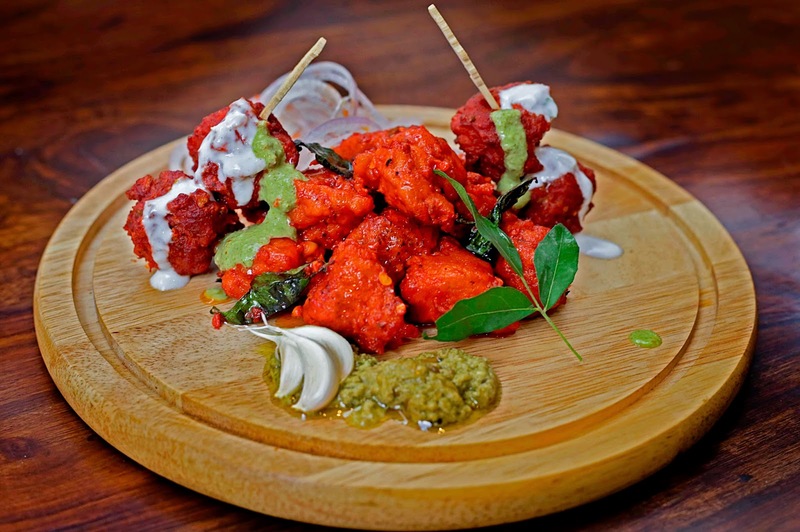 Although, Chicken 65 is supposed to have been first introduced in Buhari Hotel, Chennai, it is quite popular in Hyderabad too. The Hyderabadi version is a much oilier and spicier version with a soft mushy coating as compared to the deep fried version of Chennai. 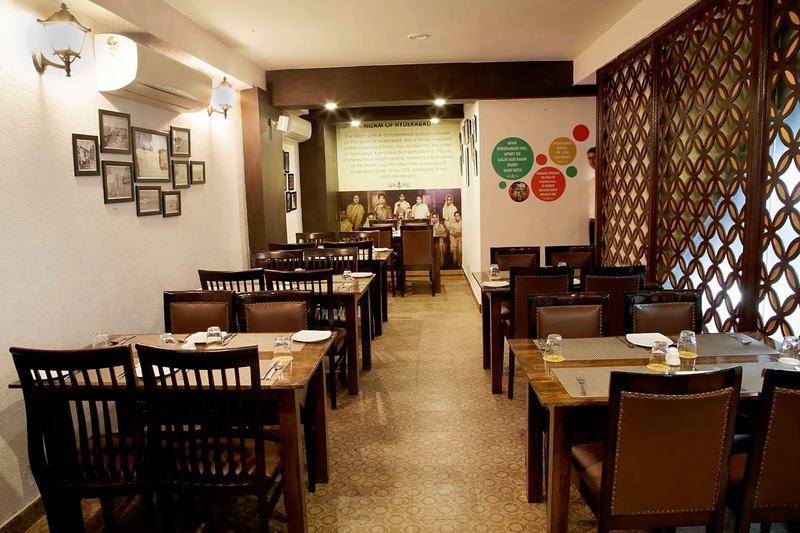 Smoked Biryani House serves a wonderful boneless Hyderabadi version of the dish with fried garlic and green chilies playing the perfect contrast for each other. 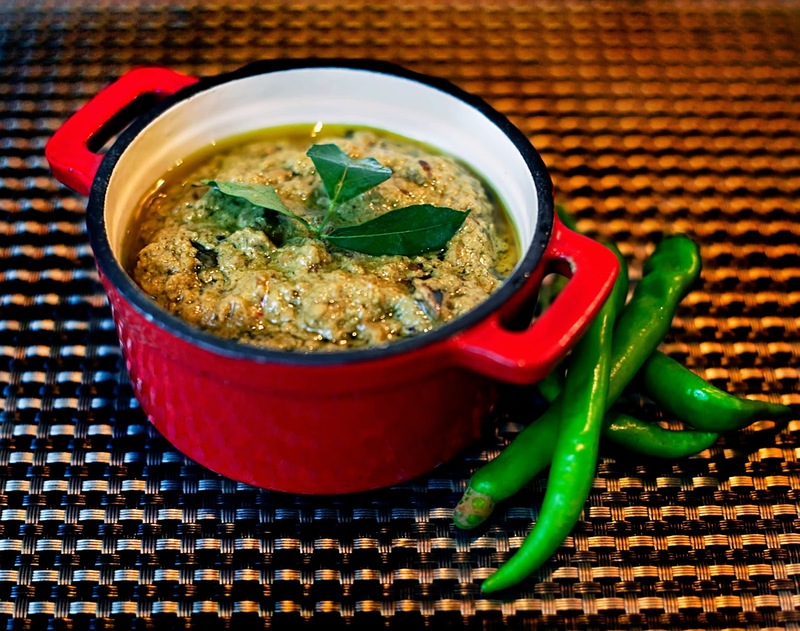 The Apollo Fish is another dish which is a must try here. Though there is a lot of similarity between the Apollo Fish and the Chicken 65 preparation, the use of fish gives a totally different taste. The Apollo Fish in Smoked Biryani House had a brownish tinge instead of the red one but tasted as good as what we are used to in Hyderabad. 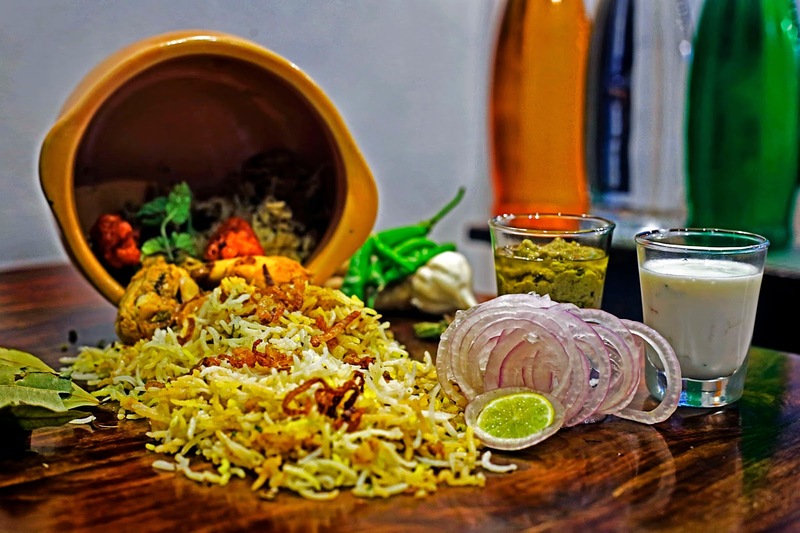 The biryani preparation at Smoked Biryani House was that of the traditional Hyderabadi kachchi style where marinated meat is cooked in dum along with the rice. They have a simple green/red color coding for distinguishing biryanis which is very innovative Not only is it convenient for the customers to understand the difference but would seldom lead to serving of the wrong type of biryani. Their variety in their biryanis is pretty impressive too. While they have the general Chicken, Mutton and Veg biryanis, they also make fish and keema biryani, something I am yet to try out. Served with a greenish Mirchi ka Salan and raita, the quantity of biryani is a bit less but is flavourful and delicious nonetheless. 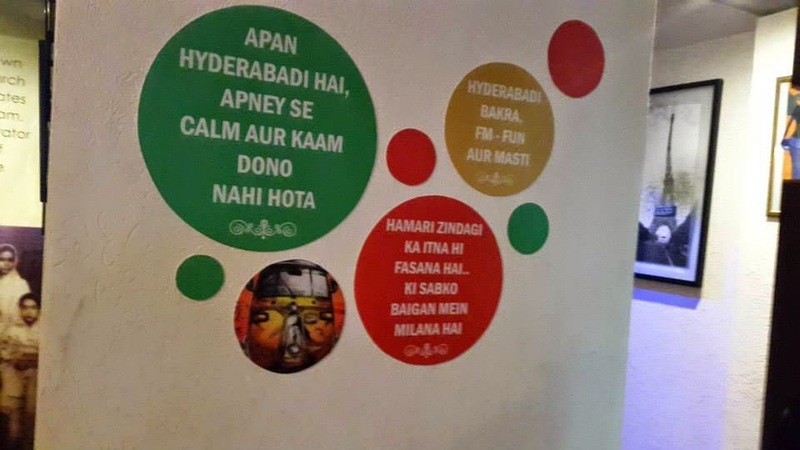 While the restaurant mainly caters to the Hyderabadi cuisine, it serves some Andhra dishes like Andhra Mutton Curry in its menu too which we were fortunate enough to taste. The Andhra Mutton Curry was very tasty and had a gravy based out of onions, chillies and tomatoes. 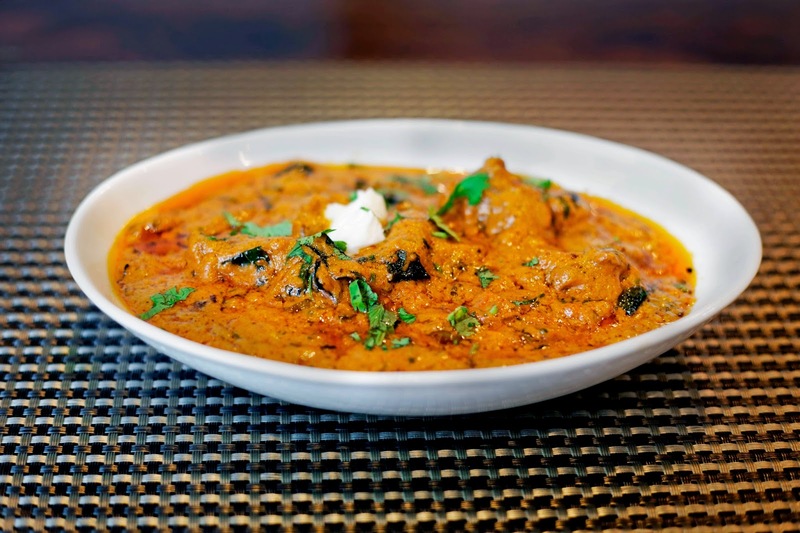 Though the spice was a bit more as compared to the Delhi standards, it was expected as the Andhra preparations generally favour the use of chillies and pepper as compared to other spices. 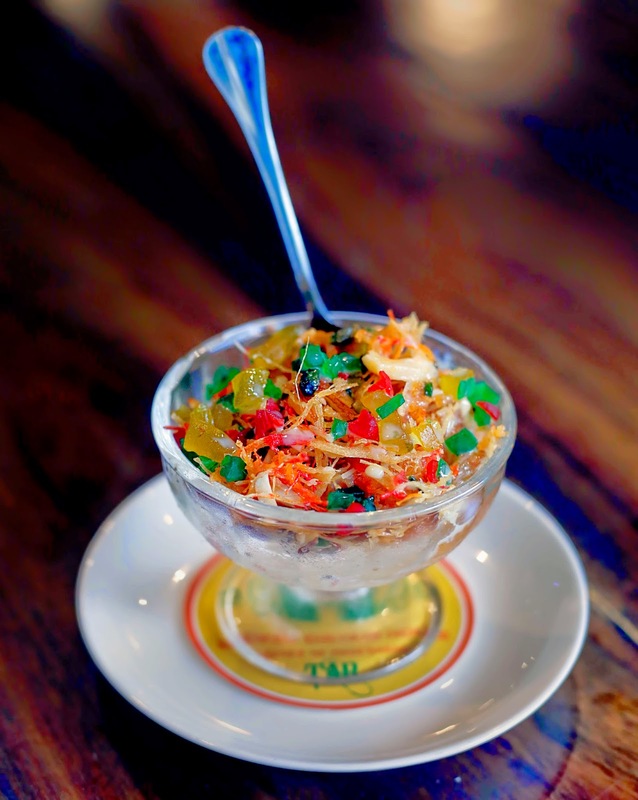 To end it all, we were treated to Double ka Meetha, a famous Hyderabadi bread based dessert. The origin of the name Double ka Meetha comes from milk bread, called Double Roti as it swells to twice its size after baking. 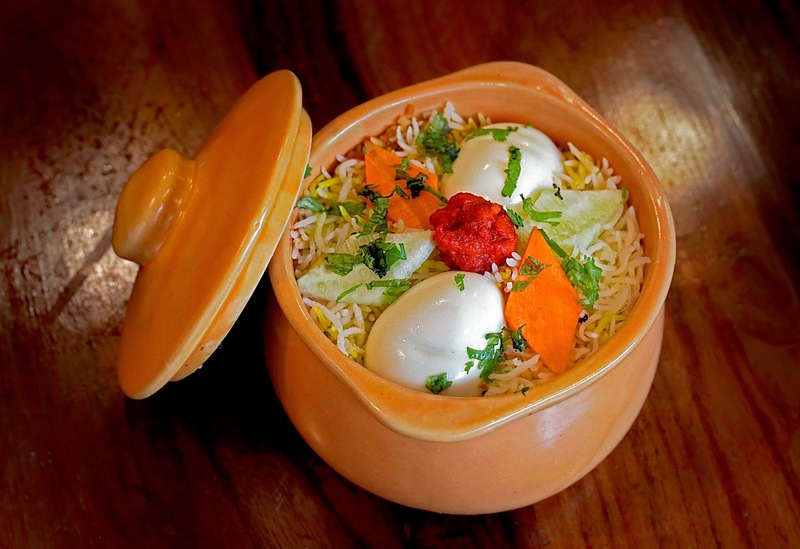 Extremely filling and topped with candied fruits and malai, the Double ka Meetha of Smoked Biryani House is a gentle reminder of the Hyderabadi delicacy. Near Baby Dragon Restaurant, Noida Sector 18.